Olena was born in Ternopil and has lived there her whole life. 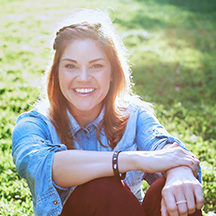 When she was 8 years old, she started attending a church kids club and Sunday school through the invitation of a Christian elementary school teacher. 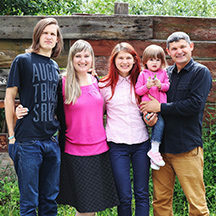 There she met Olena and Eduard Kurat, Ukrainian national missionaries in Ternopil, who serve with Josiah Venture and have played an important role in her spiritual life. 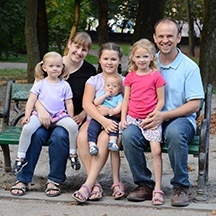 Olena became acquainted with Josiah Venture through an English camp in 2009. The following year, she went to English camp again and accepted Christ there. She was invited to a youth group, which eventually became Philadelphia Church. There, she started to grow as a Christian and learned how to serve others. 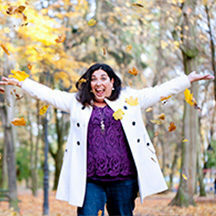 She remembers the huge impact and change it brought to her life. 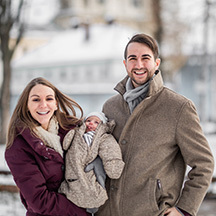 Her life turned into an exciting trip with God, which also led to being a Ukrainian intern with Josiah Venture in 2015 and 2016. This was a time when God revealed His calling on her life, and camps ministry became one of her passions. 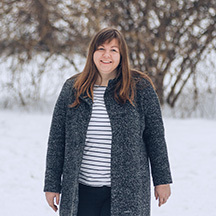 Olena enjoys equipping churches throughout Ukraine to use camps as an instrument to make disciples of Jesus Christ. You can write to Olena Volovyk directly from this page.